I’ve always wanted to make an Officer Jenny cosplay because I love the geometric color blocking of her design! 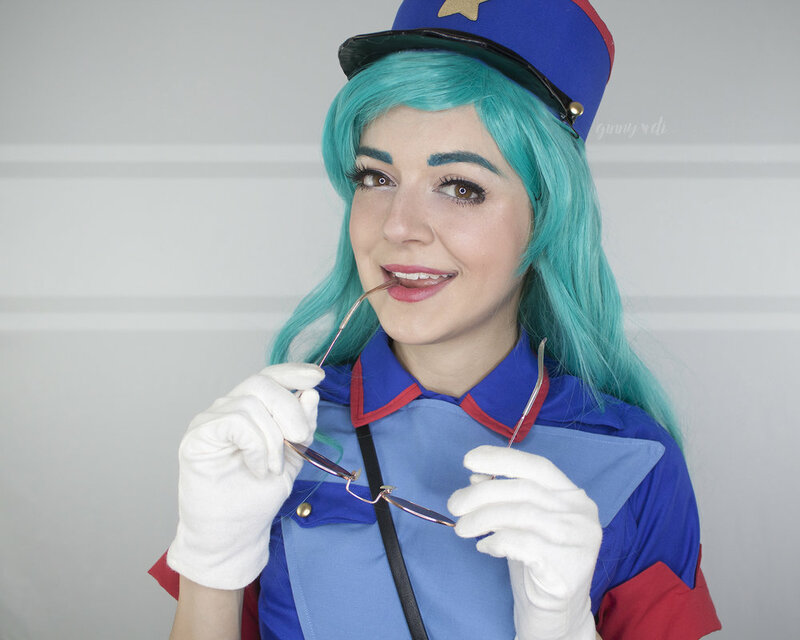 When I heard about an April Fools’ Day group cosplay project where everyone was making either Officer Jenny or Nurse Joy, it seemed like the perfect opportunity. I made this costume in just one day!